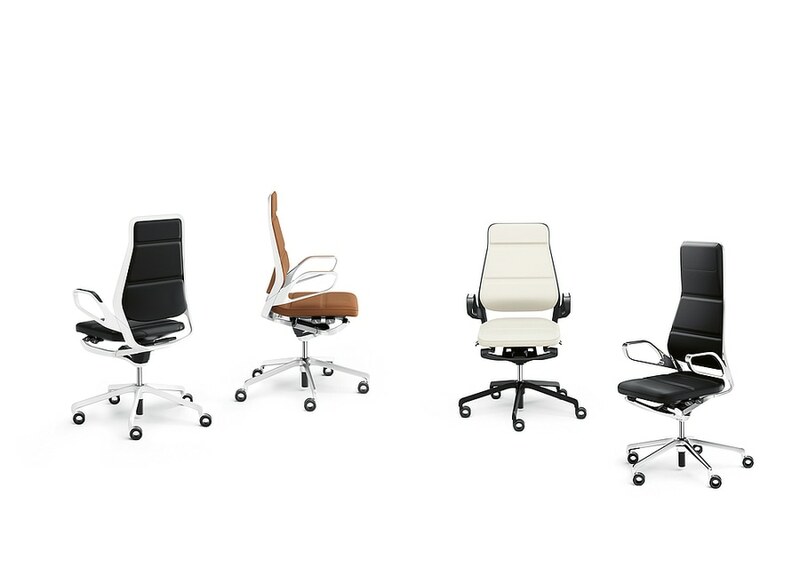 The minimalist aesthetics of the Auray management and conference chair is inspired by architectural design principles. Available with a high or low back, the chair is characterised by the flowing lines of its aluminium frame and topographical upholstery. The back, armrests and mechanics seamlessly blend to create a harmonious unit by precision craftsmanship. The chair’s synchronous mechanism looks both elegant and discreet. 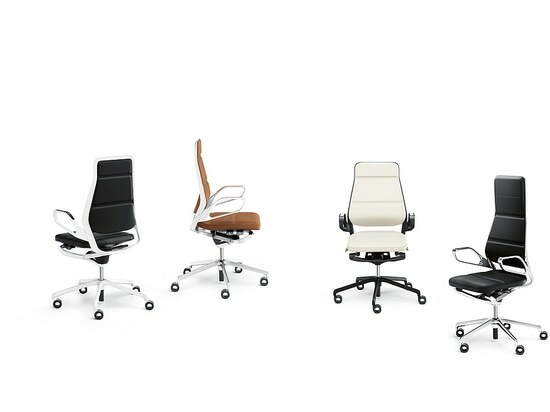 The height, tilt and depth of the seat, as well as the opening angle can all be adjusted intuitively and with ease.